Okay, it’s not October, but i’ve started making calendars again! This entry was posted on Friday, September 25th, 2009at 06:08 amand is filed under Uncategorized. You can follow any responses to this entry through the RSS 2.0feed. You can leave a response, or trackback from your own site. I had a lot of fun with the 9 diff versions…..i think i had a little to much fun lol…….well GOOD JOB keep making more of those awesome pics!! (=D=E=V=I=L=):Keep in touch ya. =.= well what for i comment? I am hanz. I have left a comment : Awesome. Will this suffice. 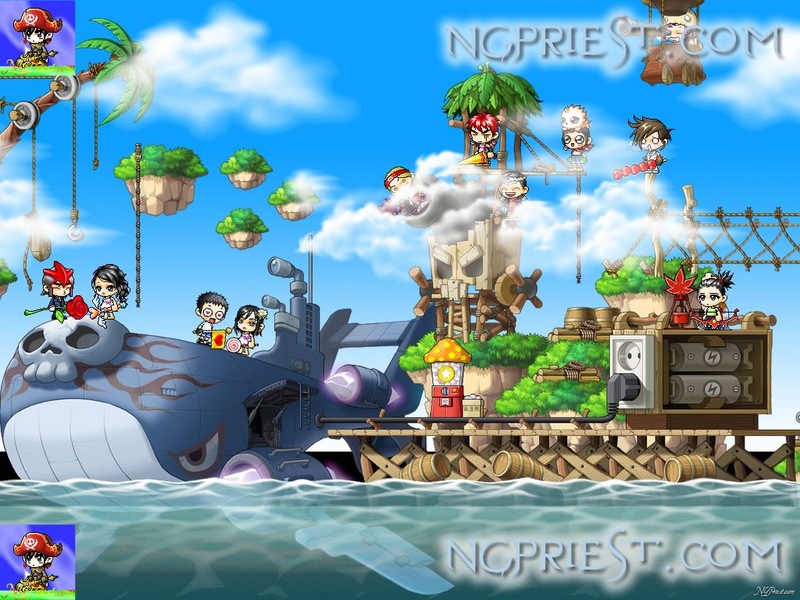 Do u hab window vista maplestory theme ? ?